Exceptional Lives provides a detailed, robust description of the different disability categories and federal special education laws. This excellent text is a foundational "read and return to" resource for any teacher working with diverse learners. 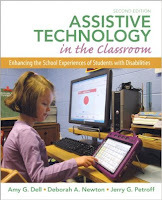 Throughout the text, the authors use the framework of three guiding themes: Inclusion, Partnerships, and Universal Design for Progress. This text discusses how assistive technology can be used to achieve the ideals of universal design for learning and differentiated instruction. The authors do not focus on disability categories; they reject one-sized fits all approaches by focusing on providing strategies and tools for specific needs. However, technology is changing rapidly and any book written about technology can become obsolete quickly. Thus, one of the merits of this resource is that the text comes with an accompanying website that the authors update with new tools and advancements in the latest research. 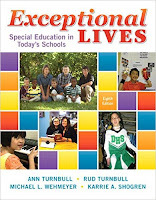 This practical text describes the underlying principles of universal design for learning (UDL), and details tangible ways to use UDL to meet the needs of diverse students across age levels. 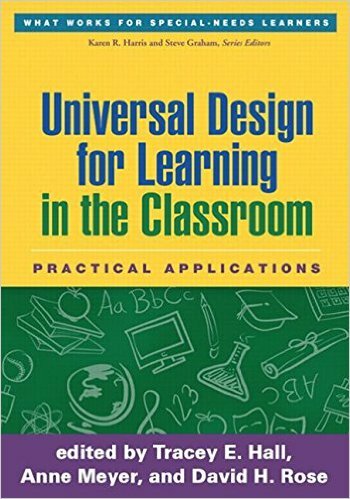 This book has the power to equip teachers with the skills required to develop classroom goals, assessments and learning materials that use UDL. The book is cross curricular and provides examples and strategies for reading, writing, science, mathematics, history, and the arts. Although traditionally a parenting book, the principles of The Whole Brain Child are equally as valuable for teachers working with diverse learners. The book is a simple, practical resource that features twelve strategies for helping kids thrive in the face of common childhood challenges. The text hinges on the current medical and psychological understanding of child cognitive development and describes how a child’s brain is wired. The book explains how to use the understanding of a child’s brain to promote pro-social behavior in children. Drs. 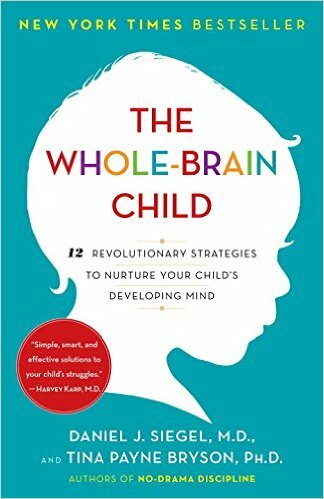 Siegel and Bryson also publish the The Whole-Brain Child Workbook: Practical Exercises, Worksheets and Activities to Nurture Developing Minds to help educators and parents deploy the twelve strategies. Often learners with special needs struggle with the important executive functioning skills required to sustain focus, follow directions, complete tasks and regulate their impulses. 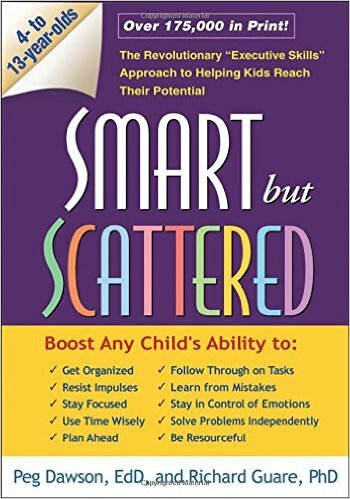 Smart but Scattered is a great resource for both parents and teachers to help children learn the important skills of organization, time management, problem solving and coping with their emotions. The book provides simple assessment tools to help evaluate your students' strengths and challenges accompanied by activities and strategies to help build their deficient skills.